Amidst the city, come home to your tranquil oasis of peace and quiet. This 2 bedroom 2 bath ground floor home offers a private patio and a flower garden to enjoy. Living here almost feels like a townhouse with outside access for pets or to head out for a walk. 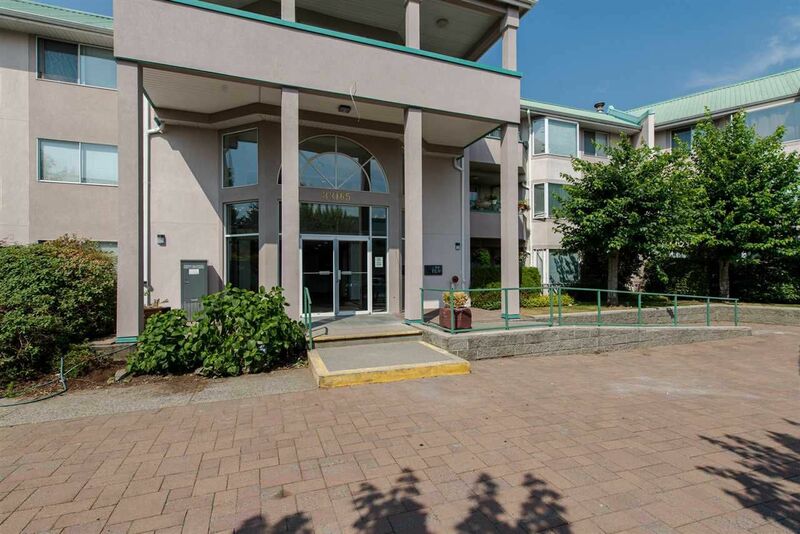 You will love the quiet surroundings with walking distance to the mall and your shopping needs. Sommerset Ridge is known and loved for quality living, great maintenance and a vibrant community. This home of course comes with underground parking, a storage locker and ample visitor parking. Book your private showing today.